Who doesn’t love cookies?! Cookies are one of those things that just about everyone loves. If you are gluten free and love cookies this is the ebook for you! And they are all gluten free! 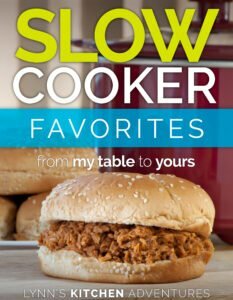 Each recipe contains a picture plus an easy to print version of the recipe. 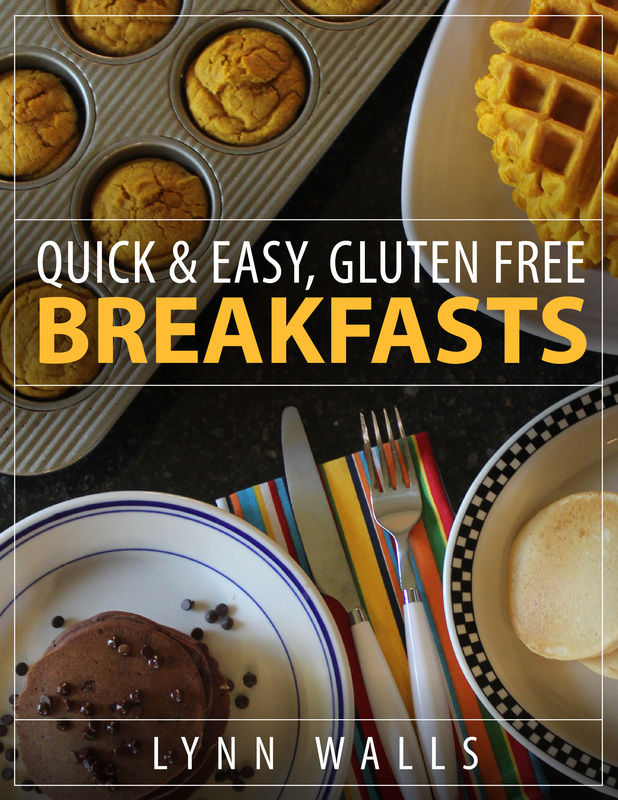 If you are gluten free or know someone that is gluten free this ebook is for you! Cookies can be hard to get just right in a gluten free version. No one wants to eat a cookie that is just ok. We want a cookie that is great. 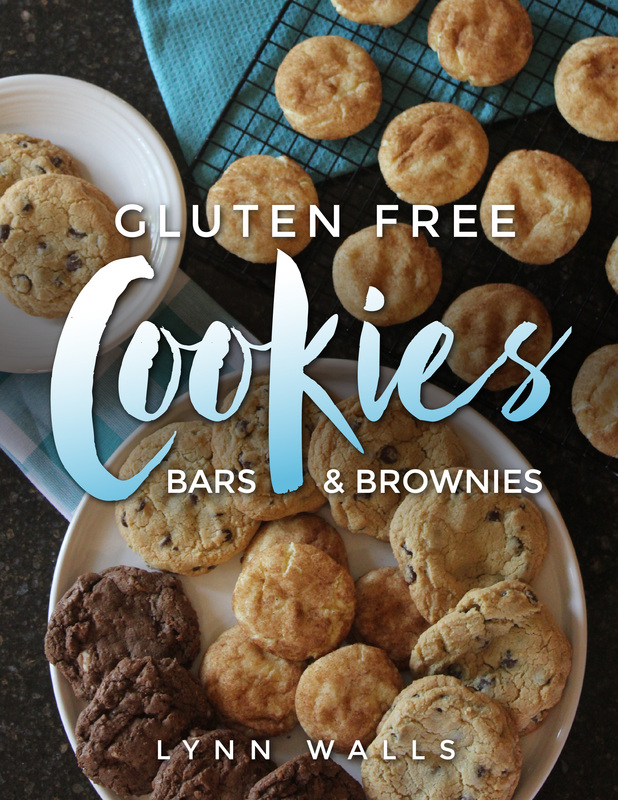 This ebook is full of easy and delicious gluten free cookies, bars, and brownies. Each recipe contains a picture plus an easy to print version of the recipe. 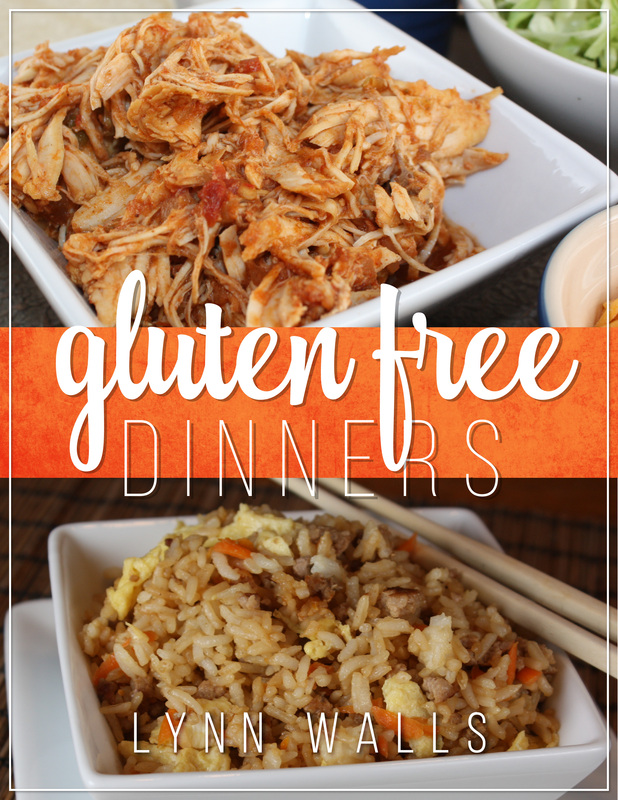 If you are gluten free or know someone that is gluten free this ebook is for you!